Jonathan Hickman has had some legendary Marvel runs. His Fantastic Four saga is still shaping depictions of the first family of Marvel, and his Avengers run is almost equally as beloved. 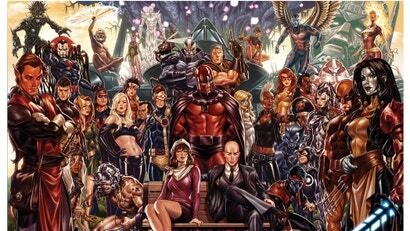 Now, after a couple years away, Hickman is back, writing not one, but two X-Men books. 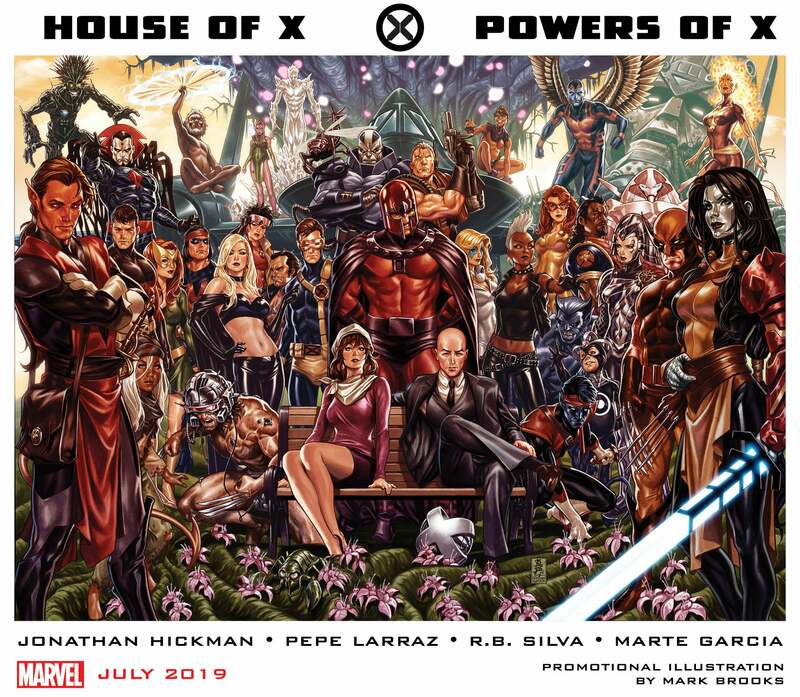 House of X and Powers of X are Hickman’s latest projects, Marvel announced this weekend at the Chicago Comic & Entertainment Expo. Both series will begin in July, and will feature art by Young Gun, Pepe Larraz, R.B. Silva, and colorist Marte Garcia. The books will release in an alternating weekly schedule, starting with House. No word yet on the plot, though Marvel’s clearly positioning this as the next major event in the history of the X-Men series. So one has to imagine there are going to be some big shakeups. We’ll tell you more as we know it, but in the meantime, July seems like it’ll be an interesting month to be a fan of the mutant parts of the Marvel Universe.